Today, we have firmly positioned ourselves as one of the overruling Bed Coils manufacturers and suppliers based in India. 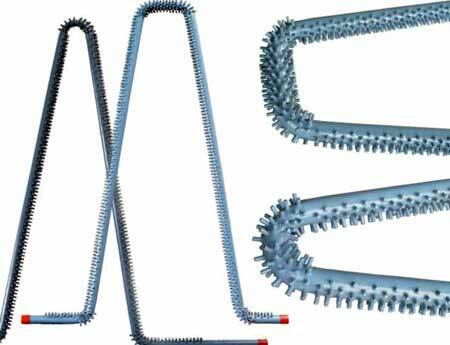 Bed Evaporator Coils are extensively used in AFBC boilers fluidized bed area to minimize wear rate. To meet the different demands of the clients, our Studded Bed Evaporator Coils can be made in a variety of specifications.